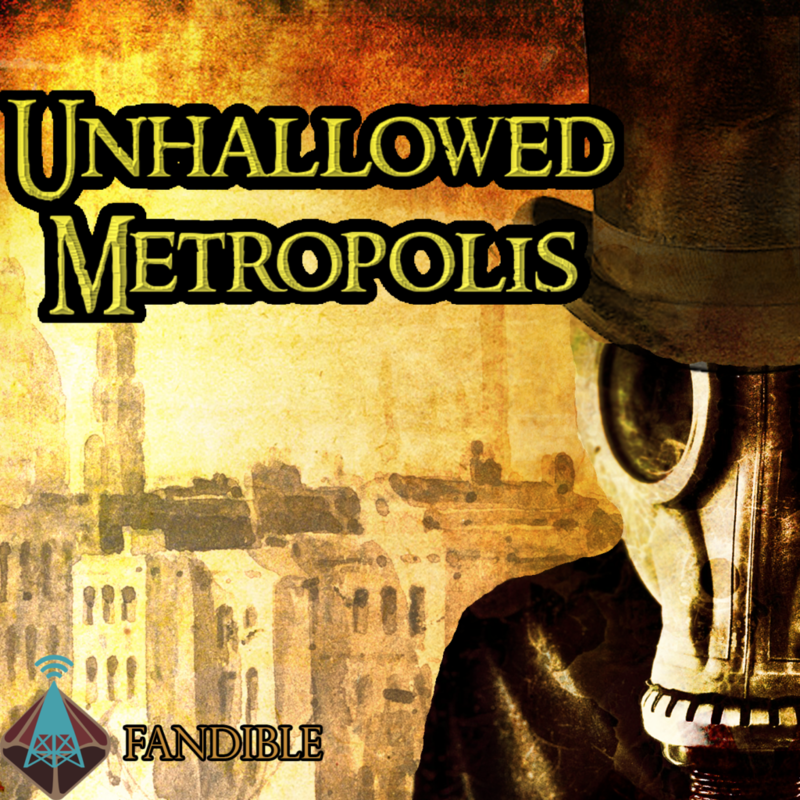 http://creativecommons.org/licenses/by/3.0/ Unhallowed Metropolis Episodes Other Games The post Unhallowed Metropolis Ep 19: Hidden Innocence 2 of… appeared first on Fandible Actual Play Podcast. There are no lists that include "Unhallowed Metropolis Ep 19: Hidden Innocence 2 of 2". You can add this episode to a new or existing list.